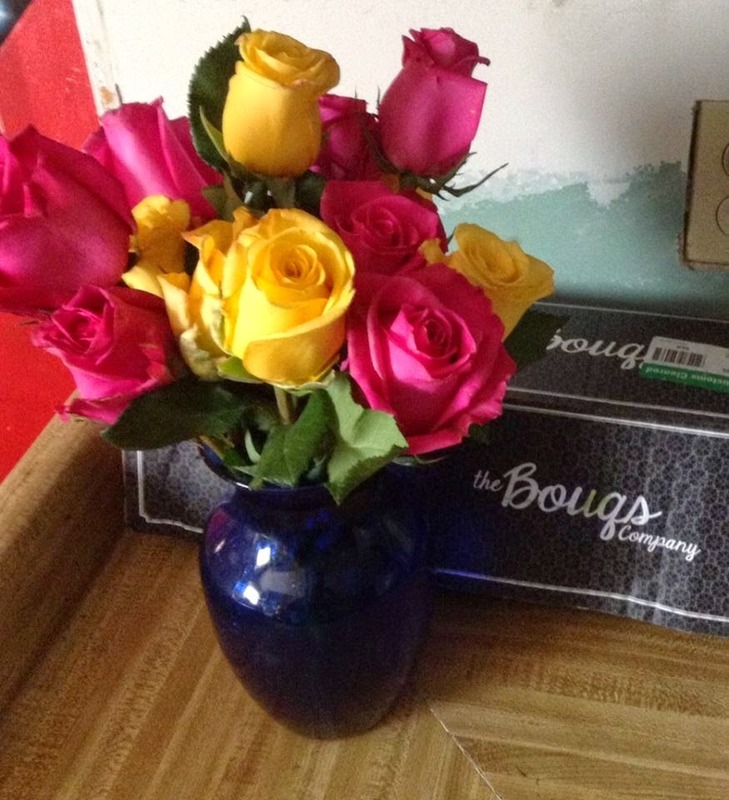 The Bouqs co. is a new floral company. What really makes them unique and different is that their South American flowers are picked from the side of an active volcano!! YES, you read that right an ACTIVE VOLCANO! FLAT rate of $40 with FREE shipping! Just look at this BEAUTIFUL BOUQ I received!!. My bouq was named Hot Lava! I was able to keep my Bouq alive for almost 2 weeks! I sent my mom This Beautiful Bouq for her birthday!! The Orange is just amazing!! 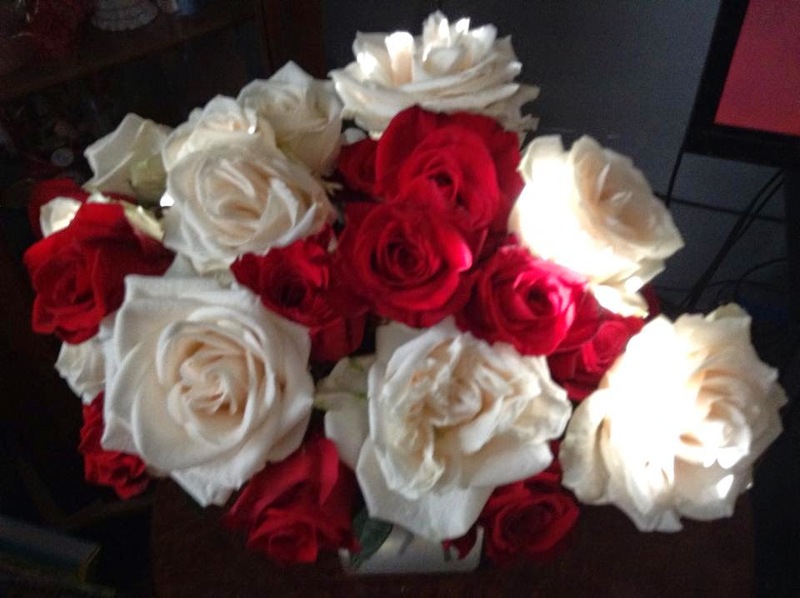 There are so many more lovely Bouqs to choose from! Check out all the different Bouqs from the Volcano collection HERE! Or you can WIN a FREE Bouq!! MY BLOG their very own BOUQ from their Volcano Collection!! That's right! The winner PICKS which bouq they want !! The winner can choose to keep it or send it send to someone special! To enter use the rafflecopter form below! a Rafflecopter giveaway Note: This post may contain a sponsored/affiliate/referral link. Thank you for supporting this site! Love their flowers! Would love to win! Those look amazing, and I'll bet they smell just as good! Sounds like a neat concept, thanks for the heads-up on this great option. oops.... didn't see the question. Looked a the website, and the colors of "BBQ'n" totally captivated me! That's my fav. A'hem! And these will be for ME. :) Moms deserve flowers, right? wow... not enough coffee yet today. I still didn't do it right! Sorry! 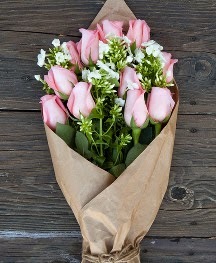 I would love to send my mom the https://www.thebouqs.com/en/volcano-collection/95-rise-n-shine.html. 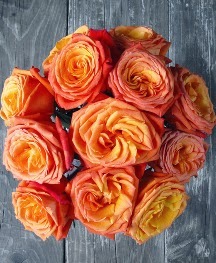 I would choose this bouquet https://www.thebouqs.com/en/volcano-collection/48-recognize.html and send it to my ma. They'd be for me. The contest ends just before the ten year mark of daughter passing away (Olivia Grace 1992-2004). I was told once by a medium that she comes to me in flowers. No brainer there. for my daughter Emily! She deserves a treat! This is ever som cool. I'd love to win this for myself! The Bouq would be for me!! I would give them to myself! 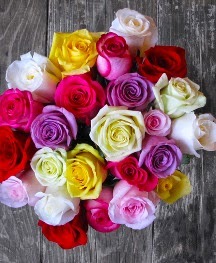 Oh I love the RAINBOW BOUQ!!! I would let my son send them to his wife! He has been saying he has wanted to send her flowers but money has been so tight. This would be wonderful for him to send her! Her anniversary of when she was diagnosed with breast cancer is coming up in December and these would be a perfect gift.